I regularly use cleansing milk for cleaning my face and neck. I have used Ayur cleansing milk all of my life and recently switched to Himalaya Herbals cleansing milk. 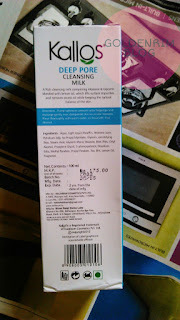 Let's see the review of Kallos cleansing milk today . A rich cleansing milk, comprising aloevera and glycerin, blended with lemon oil, lifts surface impurities and removes excess oil while maintaining the natural balance of the skin. The cleansing milk is housed in a smiliar packaging to the mositurising lotion from Kallos. But the cleansing milk being thick in consistency it becomes difficult to dispense the product sometimes. The cleansing milk is thick, creamy in nature and slight yellowish in colour. The fragrance is lemony and citrusy due to the preaence ofor lemon oil. It effectively removes oil, sweat and grime from face. As for makeup since I don't put on much makeup, it effectively removes the lipstick, eyeliner and BB cream. 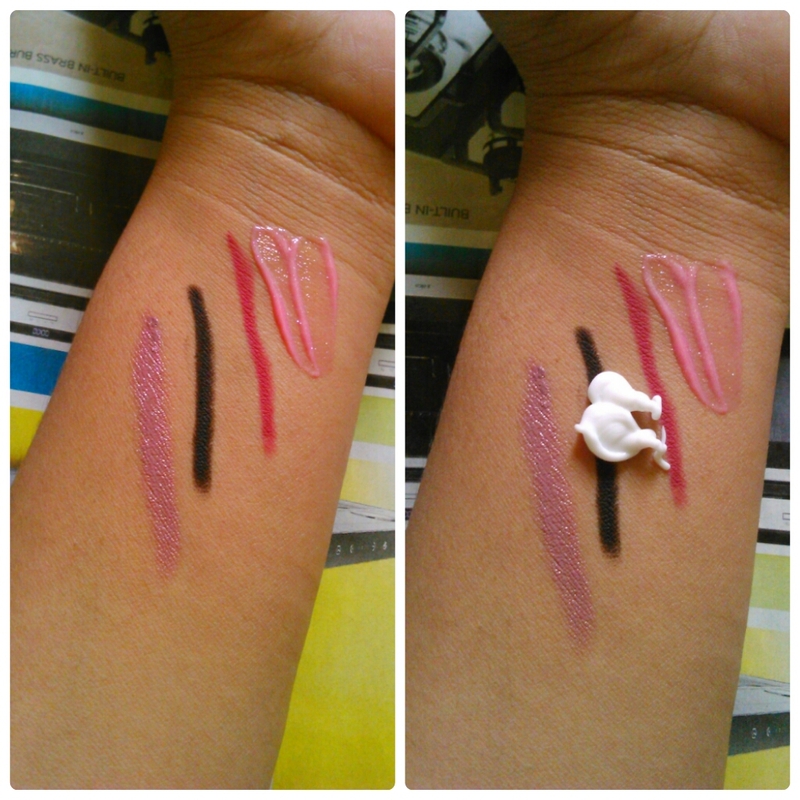 I have swatches below to demonstrate my point. The thicker consistency makes a little difficult for the product to be removed by moist cotton balls. But the product works well. 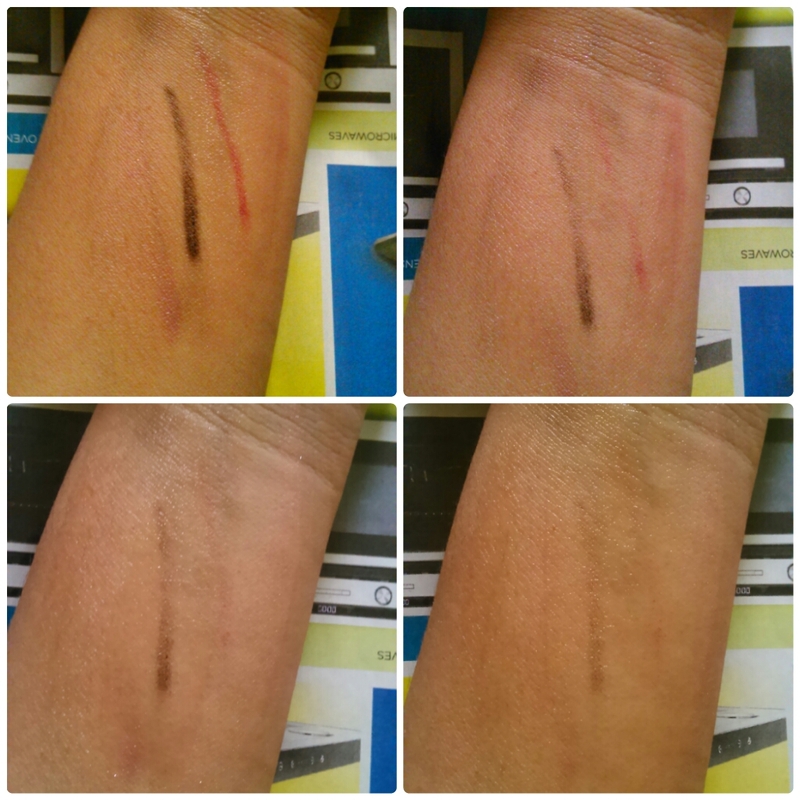 After cleansing it leaves the skin soft, fresh and clean. Yes I would definitely recommend the Kallos cleansing milk as it effectively removes the makeup and dirt from face. I would love a little runny consistency for more application ease and removal as well. Overall the cleansing milk is a good option to try out. Tell me your urls and your favourites.